Fuel Oil is Expensive. 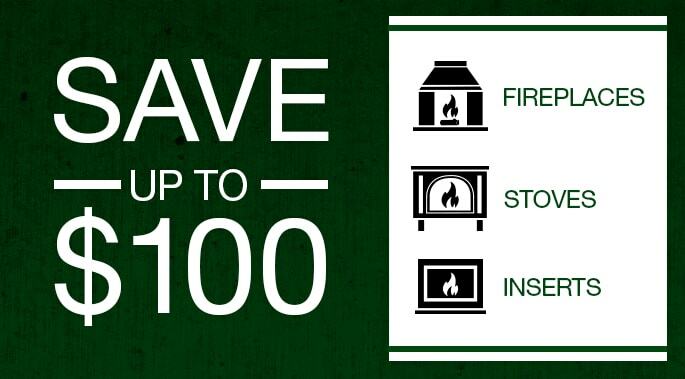 Save Money by Installing a Pellet-Burning Fireplace Insert! Are you aware of the benefits of heating with pellets? If you pay through the nose for fuel oil and your house has a masonry constructed wood-burning fireplace, it can be transformed into a heating powerhouse with a pellet fireplace insert! Now is the time to consider making this important upgrade, as it can save you money. During the week of Oct. 29, 2012, fuel oil prices were $0.14 per gallon* higher than last year – and we thought they were expensive last year! According to Woodpellets.com, homeowners who heat with fuel oil can save an average of $905 this heating season with pellets. Get an estimate of what you can save with our online calculator. 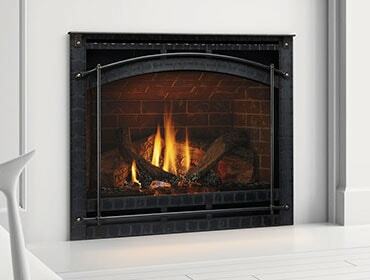 Heating with pellets in a fireplace insert made by a reputable brand like Quadra-Fire will provide immediate warmth to your home and save you money over the long run. As you may know, heating with wood in a masonry constructed wood-burning fireplace just doesn’t work. Every hour they burn, these fireplaces can exhaust as much as 18,000 cubic feet of heated air outside the home, according to the U.S. Dept. of Energy. All the while, cold air is being drawn in through the windows and doors, making your furnace work extra hard to heat the home. 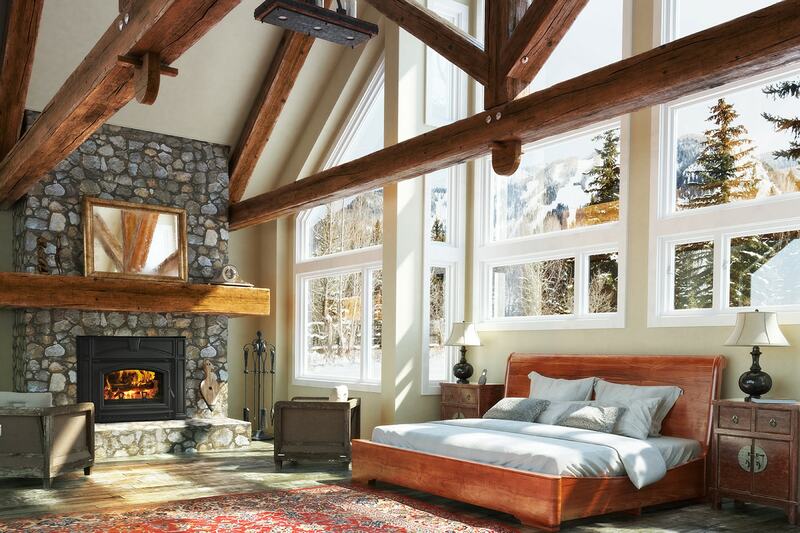 As the name suggests, pellet fireplace inserts fit directly into existing masonry fireplaces. As part of the installation, a vent pipe is installed inside the chimney that expels the fire’s combustion outside the home, protecting indoor air quality. Pellets are a renewable resource made from byproducts like sawdust and wood chips. They burn very clean in a pellet fireplace insert, producing very little ash to clean up. Actually, pellet inserts burn so clean that EPA certification is not necessary. So, you can do something about the high price of fuel oil. Transform your masonry wood-burning fireplace into a mega heat producer with a pellet fireplace insert before Old Man Winter sets in!